Popular photo sharing service 500px has updated its iOS app to finally allow users to upload photos directly from their phone. To date the app — which is also available for Android — has been read-only, with users forced to use the regular Web interface to add new images. We know that for some, there is the concern that the quality of 500px will diminish with the ability to easily share mobile photos on the platform. Let’s remember the way our community lives and thrives together. It’s up to the community to share, but also to help each other improve in our crafts. Perhaps in response to the potential influx of images taken on smartphones, 500px advises that the new feature allows images taken on a standalone camera to be uploaded quicker than before. 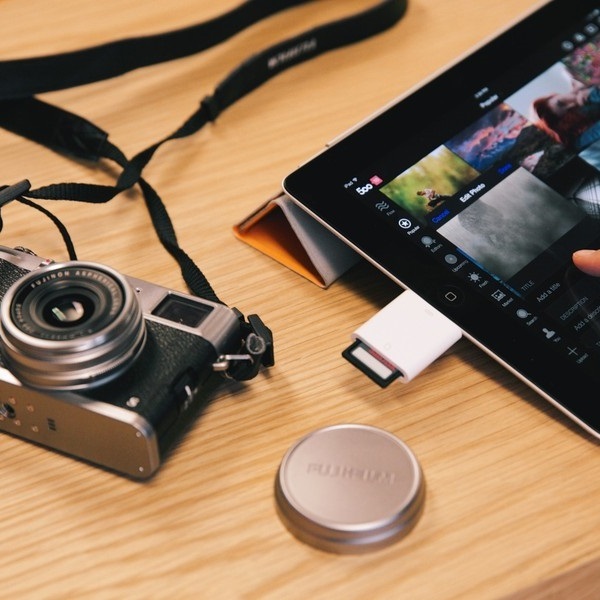 It advocates using an SD-card-to-iOS adapter to transfer photos to an iPad, from where they can be uploaded via the 500px app.